Our classic Type III jacket, modified with a slightly longer than traditional body and the addition of side handwarmer pockets. 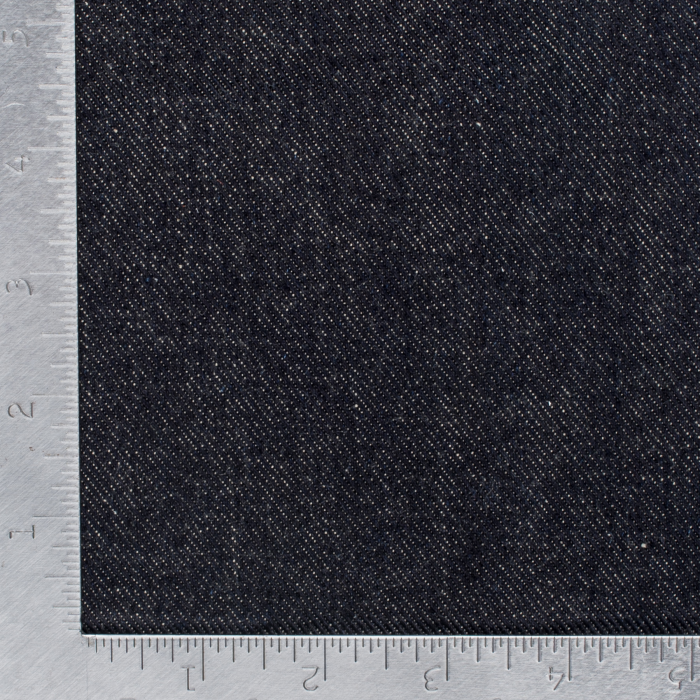 This version is made from our incredibly robust 19oz left hand twill which is woven under extreme tension to create a dark indigo denim, resulting in the toughest type III we make. 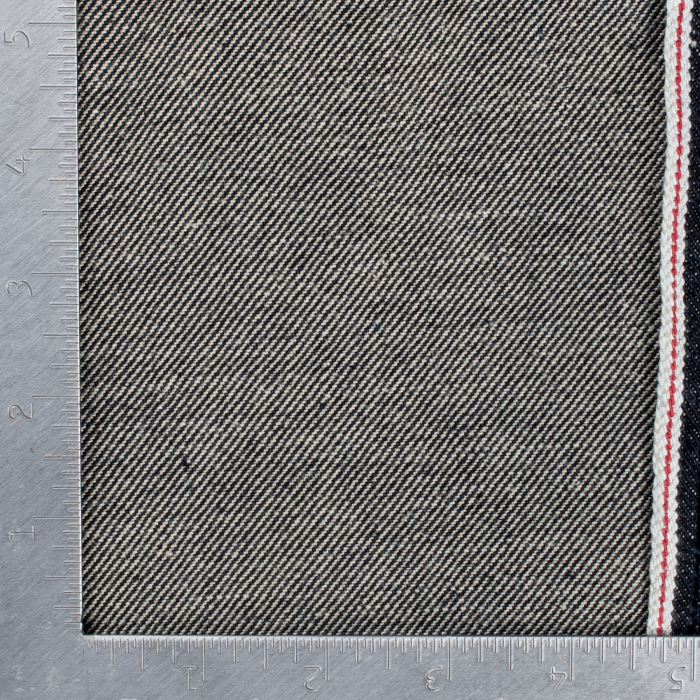 A new 19oz indigo Japanese selvedge left-hand twill denim. The denim is softer than the previous version.